Is hardwood flooring really that amazing? The answer: Yes! 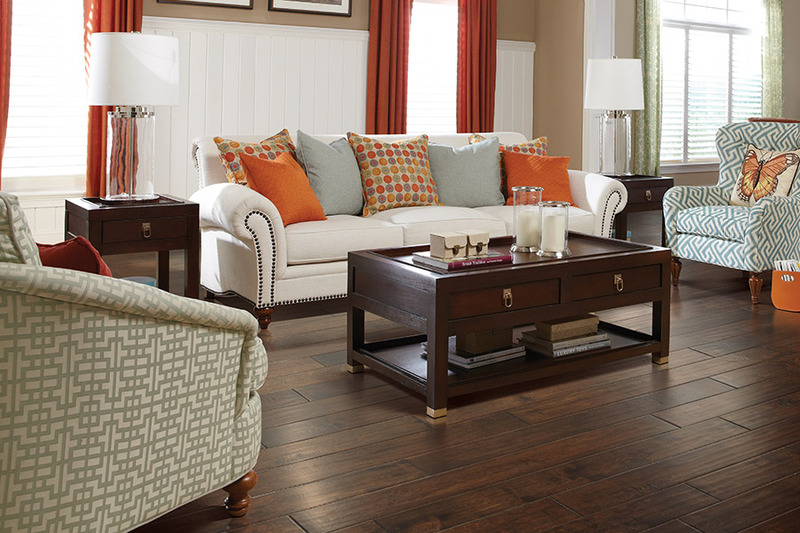 For a valuable flooring investment, choose solid hardwood to increase the marketability of your home. With a flooring material that is so superior it will outlast your roof and windows, how could you possibly want to redesign your home with anything else! Should you get bored with last year's trendy "blackest black" flooring fiasco, change up that hardwood flooring with a re-sanding and re-varnish. And, voila! New floors! 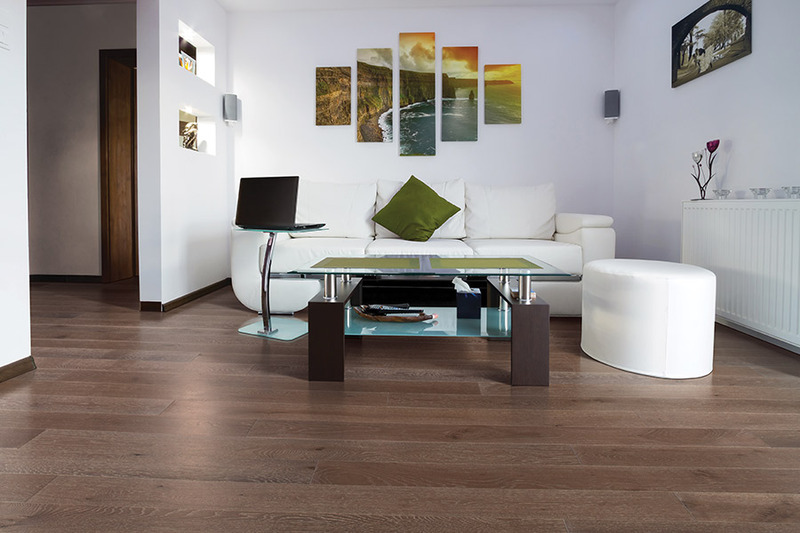 Solid wood: By far, solid hardwood is truly the most sought after flooring when it comes to home redesigns. 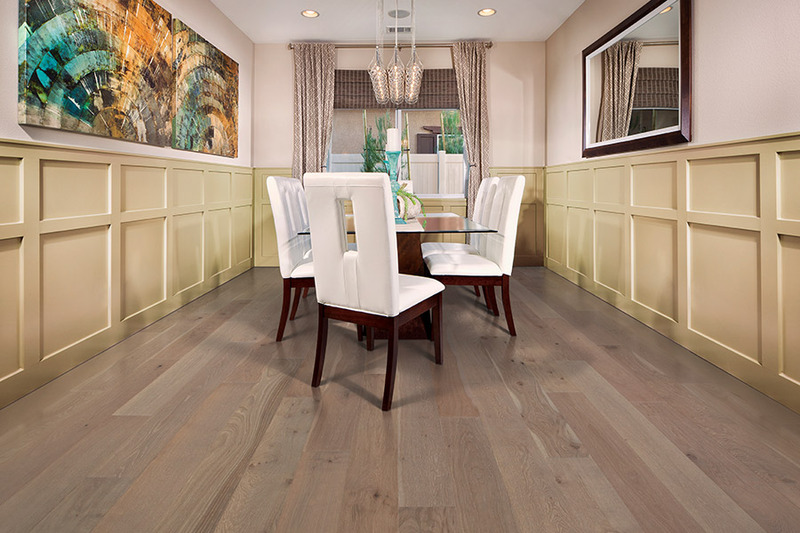 Oftentimes, homeowners desire a classic, timeless flooring look, which is what solid hardwood is typically known to provide. 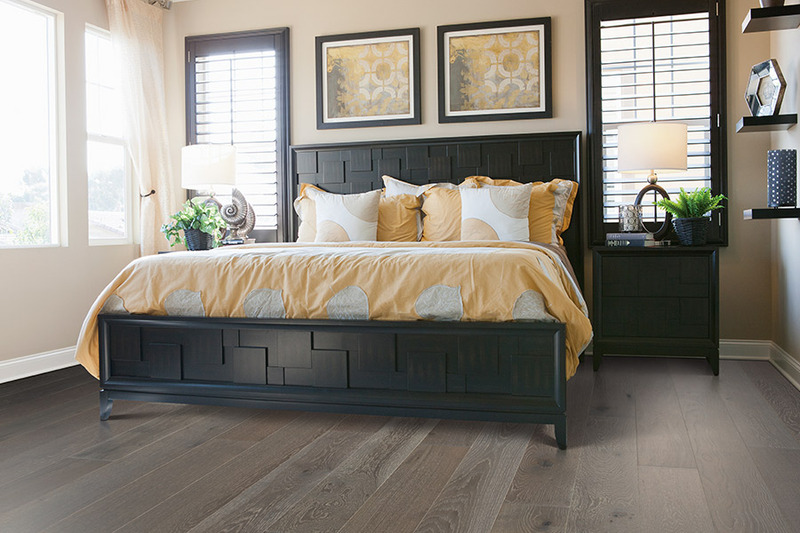 What's more, you can have that solid hardwood in any color imaginable, from off-white to ebony-black; from all-natural oak to exotic tigerwood. With so many color options and grain variations, like spruce, maple, oak, and tons of exotic hardwood, it's no surprise that solid hardwood is a true renovation favorite. 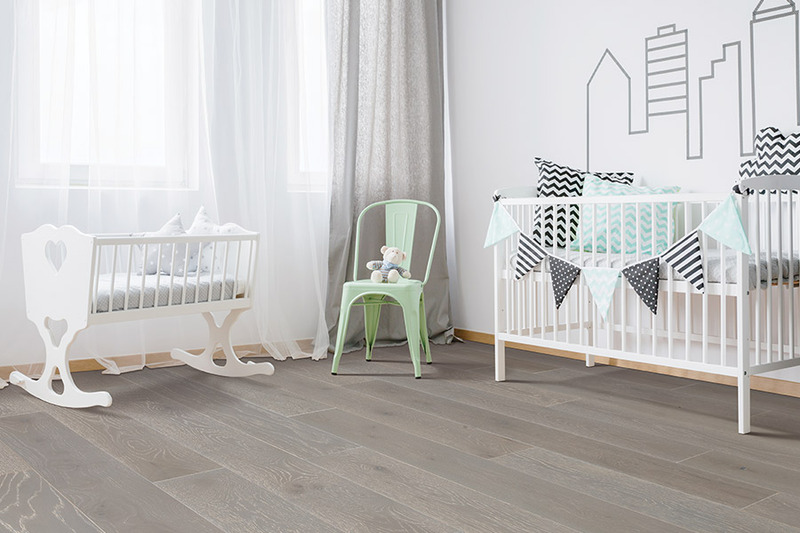 Engineered wood: Similar to solid hardwood, engineered hardwood flooring displays the same visual appeal and cozy quality. 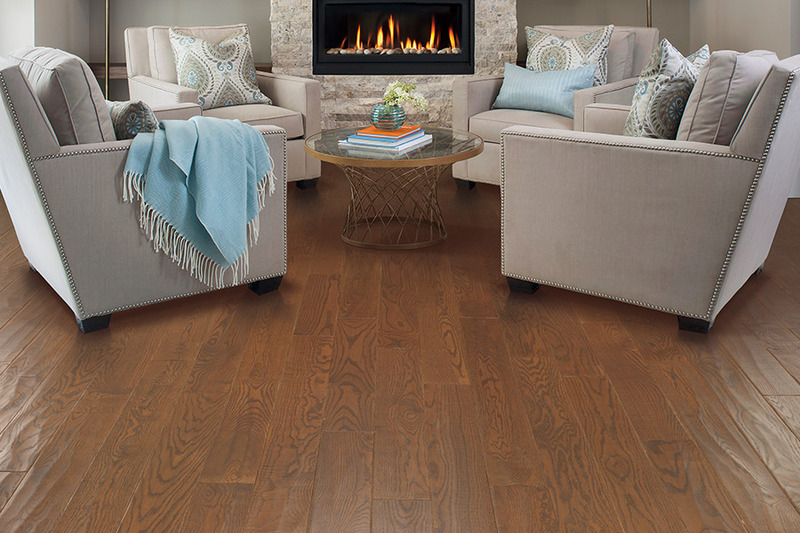 As with solid hardwood, engineered hardwood comes in a wide choice of wood grains, color tints, and plank sizes, at a typically lower price. Unfinished hardwood: With unfinished hardwood, you can expect a more authentic wood appearance, since it is finished on-site as opposed to arriving pre-finished. Because of this, the flooring keeps much of its unique wood features. As unfinished hardwood is sanded after installation, your new floors will be level and uniform, ensuring a finer finish. 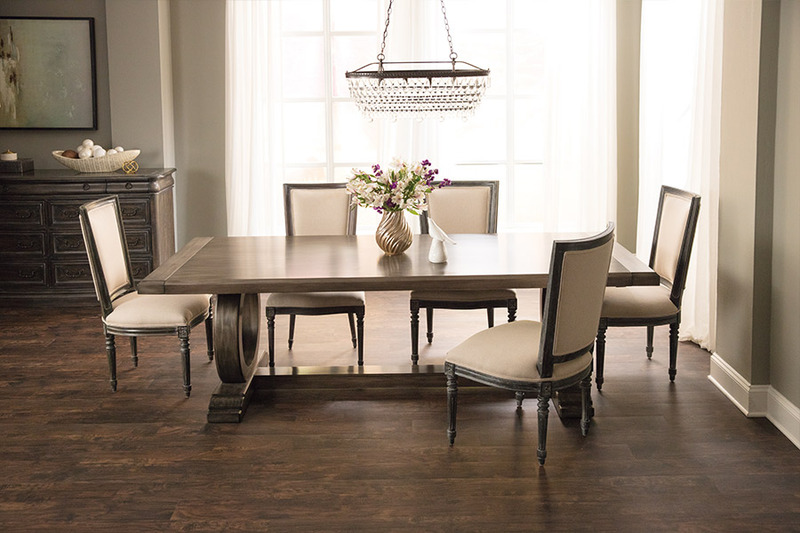 Pre-finished hardwood: Since it is pre-coated and pre-sanded, you can install your pre-finished hardwood floors the second you bring them home. What's more, you won't have to deal will all of the sanding and coating fumes that come along with other hardwood flooring installations. Because of the lack of fumes, you'll be able to stay in your home while professional installation experts complete your pre-finished hardwood floors. Update your living room, bedroom, kitchen or reading nook with hardwood floors for a contemporary flair or a classic appeal. Why not invest in a flooring type that you can redo at the drop of a hat? Change the color, grain, and style with a simple re-varnish, and you'll have a new room look without having to demolish your floor and start from scratch. Come on down to the Northwest Floors showroom, servicing the Billings, Laurel, Columbus, Shepherd, and Red Lodge regions, and we'll gladly help you figure out what type of hardwood floors would look marvelous in your home.